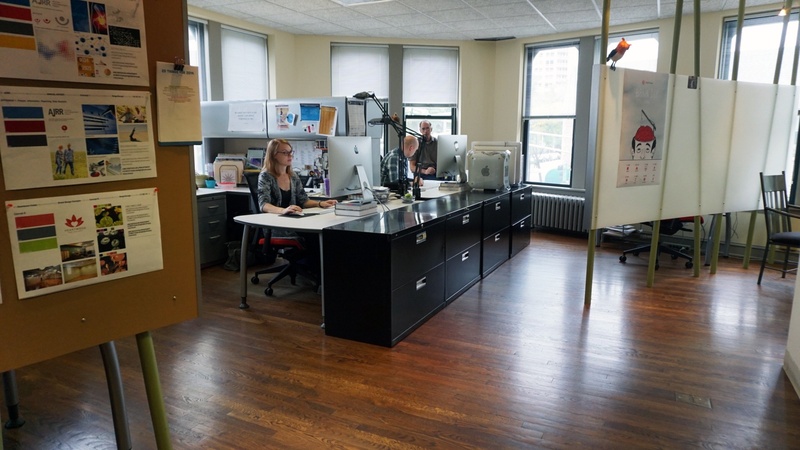 NeigerDesign is an award-winning strategic marketing design agency that has been located in Evanston, Illinois, since we started 1989. 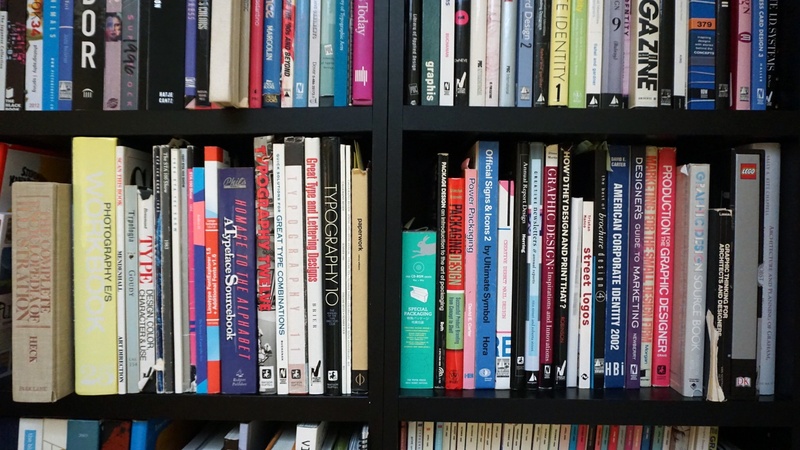 We work with a wide range of local, national and international companies and organizations to provide strategic marketing, branding, design, web development services, and more. As a local small business, we wanted to do something to support our amazing community, and this guide was just that. 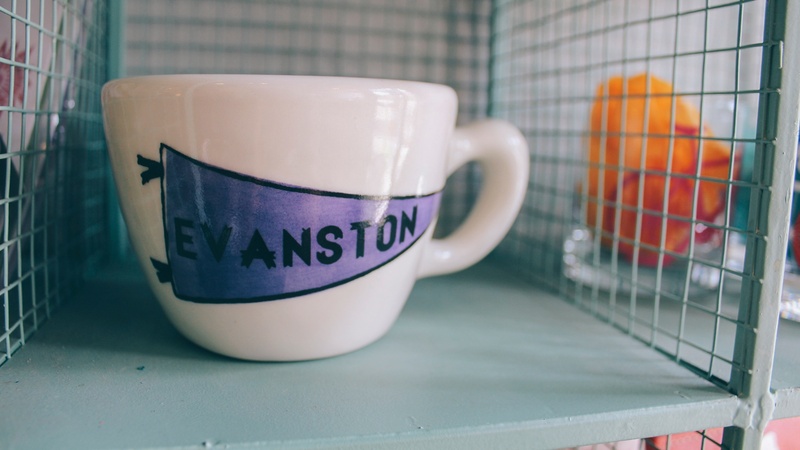 All of our amazing creative team members contributed to the list and helped form a well-curated guide to Evanston that can be used and enjoyed by anyone. This boutique is my go-to shop for unique gifts and accessories. Its small size is deceiving, as it's loaded with fun, one-of-a-kind and affordable items, many handcrafted by independent artisans. 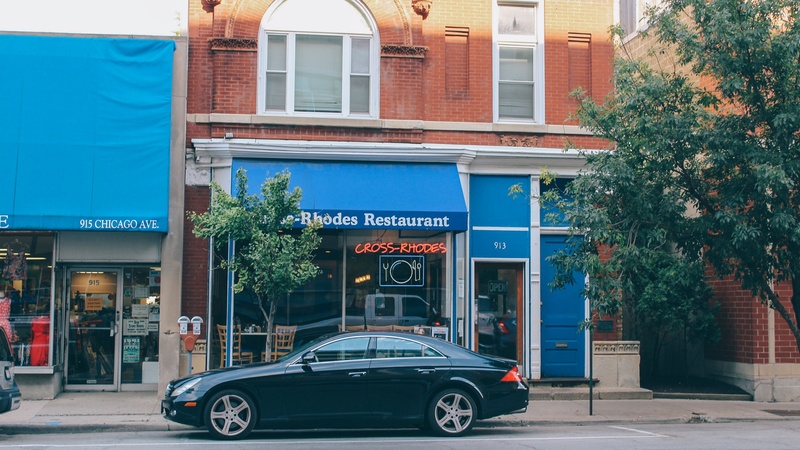 It's no surprise that this hub of Greek grub has been around for more than 32 years. Great gyros, Greek chicken, spanakopita and most especially, the "wet" Greek fries. 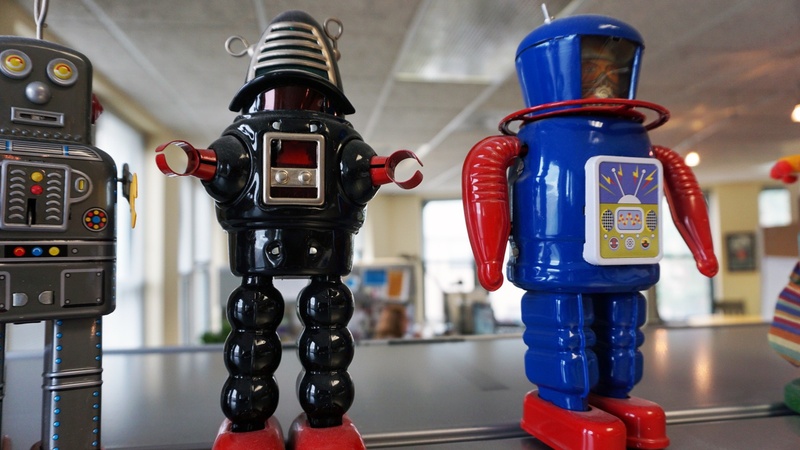 It's worth the extra effort to go to the ATM beforehand, as it's cash only. Yum, I'm getting hungry just thinking about it. I knew when I first walked into Dave's Down to Earth Rock Shop that I would be back many times, and not only because it's a great place to buy gemstone cabochons and beads for my jewelry projects. 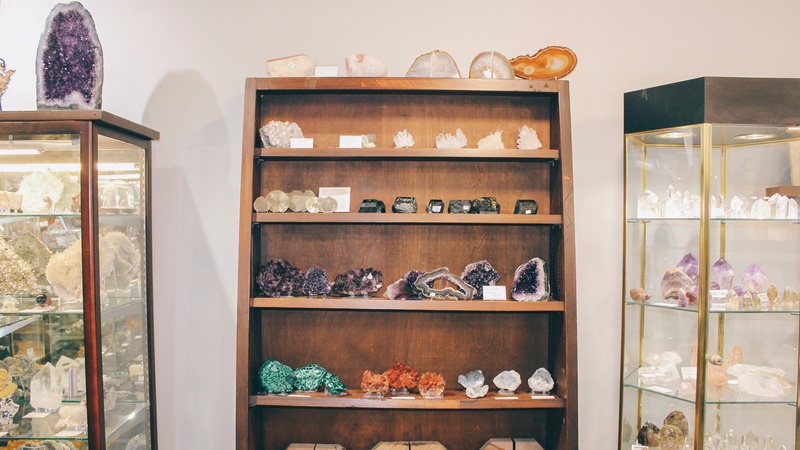 The many mineral and fossil specimens tucked on shelves, in cabinets, and on the walls all over the shop took me back to the timeless rock shops in remotes parts of the Midwest hunkered outside of cave tours and nature preserves that my family visited while I was growing up. I have always loved stones and fossils and it's both fun and comforting to see the same excitement in the kids today who visit Dave's Rock Shop, leading their parents around the museum downstairs and pointing out their favorites. When I created the designs for the jewelry I would make and wear on my wedding day, I knew right away that I would be getting cabochons from Dave's. Between there and Ayla's Originals, I got gorgeous stones for setting and pearls for stringing that made my jewelry all the more special because they came from local places I am familiar with. 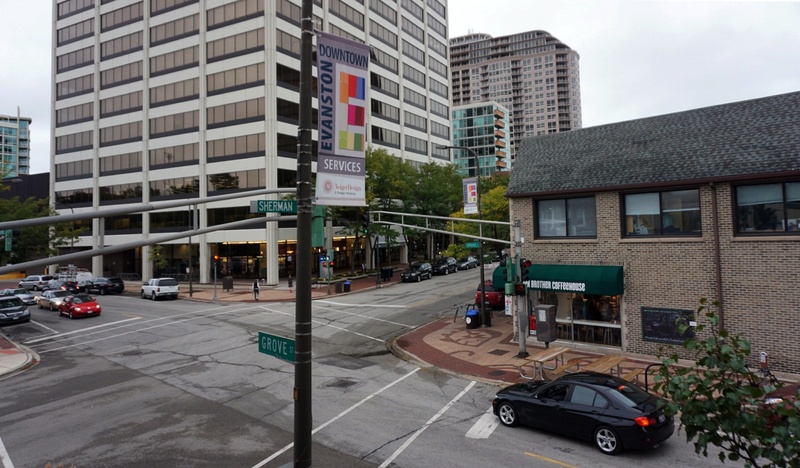 I met and married my husband in Evanston, so incorporating the city into the day through local touches like those stones added another level of meaning for me.